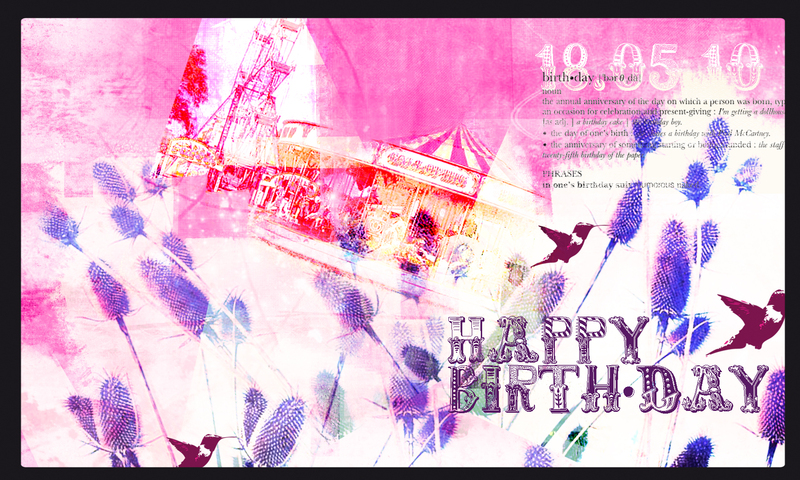 Work is a little slow at the moment which gives me more time to spend on designing cards! This is one I just did for a good friend of mine. I get such a buzz out of designing them but sometimes they do end up taking a ridiculous amount of time. But hay, I have time right now. In fact without trying to ramble on too much I work much better when I have lots to do, in fact when I have too much to do it’s even better! I have had some freelance design work but not a huge amount. So please, get in your commissions. I have time to spend and make them AMAZING.